I live in a 4-bedroom flat in South London and due to a couple of them leaving at the same time, have had to find two new flatmates. People have to do this all the time, but it was actually really hard work and me my other flatmate had to devise a clear strategy to make it effective. We thought about writing some process documents to go along with the strategy, but decided against it. Open House – You arrange just one day (or perhaps two) for viewings and get people to come round at any time. 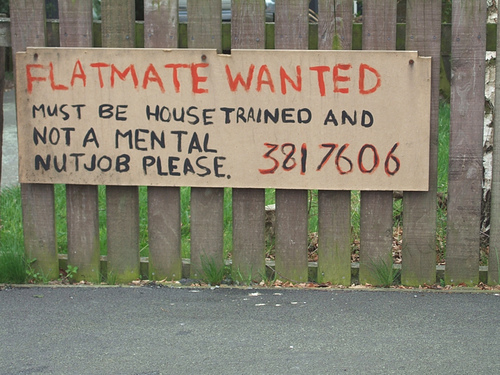 Current flatmates stay in their rooms and ‘interview’ potential people as they wander round the house and take notes. 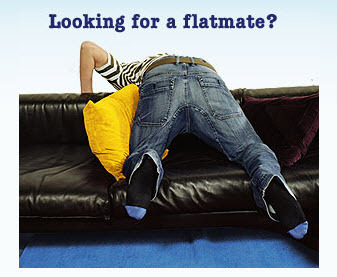 Offsite Meeting – some people arrange to meet potential flatmates away from the flat or house itself and only if they like the person will they get to see the flat. The Interview – this is the traditional classic approach, but can be carried out in different ways, formal and informal. My friend Marina has a clipboard and asks each potential person the same set of questions. The informal approach is to make it less of an interview and more of a chat with interview type questions casually thrown in. Me and my flatmate discussed the above and we felt both the Open House and Offsite Meeting approaches were just weird and we were of the opinion that we didn’t want to have an interview environment and that choosing a flatmate is a two-way process, with them having to choose you too. So, we went with an informal interview approach. As we had two rooms available, with one being a bit larger than the other, we knew one room would go before the other. We also wanted to make sure that the two new people got on with each other too so our strategy was to make sure the first person we got signed up would become part of the decision making team to pick the final person. I think this strategy worked extremely well and had the bonus that the first person signed up felt very involved and part of the new house, reassuring her she made the right choice. Showing people round the flat was exhausting though, I just don’t think I’m built to be nice to people for an extended period of time. It felt like I was performing in a 30mins play 8 times an evening, asking and answering the same old questions, but making it seem fresh and spontaneous. Although it was hard work, it was important to meet lots of people (we saw nearly 50 people) as we ended up with a situation where we had to decide between two really good people, either of whom we would have been happy to live with. They’ve moved in this week and so far it all seems brilliant, but will have to wait a while to confirm if our strategy was a good one. 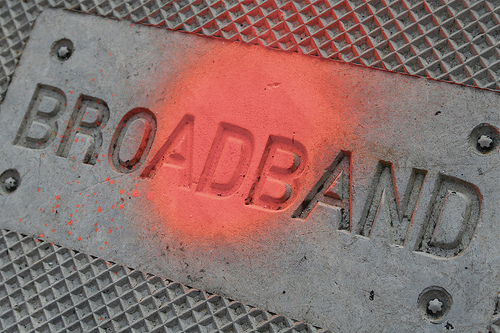 How can Unlimited Broadband have Limits? 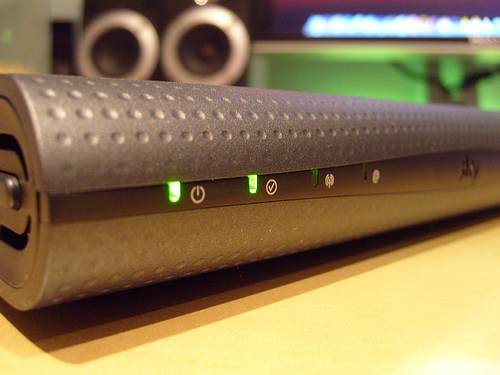 Why is buying broadband more complicated than it needs to be? I have to get a new provider and it is just ridiculous how much time and effort is needed to understand and analyse all the offers and their ludicrous terms and conditions that allow unlimited broadband to actually have a limit?! It is so complicated I have had to produce a spreadsheet to compare them all and even then it is difficult to really comprehend which one is best. 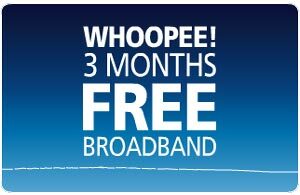 The most annoying part of it is the way deals are presented and the words used to describe the packages offered, most notably ‘Unlimited’ when used in regards to monthly downloading allowed. All the unlimited download offers are subject to each provider’s ‘Fair Usage Policy’ which state quite reasonable things like that you must not use it for unlawful purposes, spamming people, etc. The problem is each provider has a different Fair Usage Policy which is especially relevant when it comes to their unlimited download provision. Taking the example of O2 who offer several unlimited download broadband packages but in their Fair Usage Policy there is actually downloading limits! How can you fairly advertise unlimited broadband downloads but have a clear limit of what you can do? In fact, they have 2 limits in their unlimited broadband. Other companies are more vague and don’t explicitly state a download figure, but say if they feel your downloading activities are so excessive they will send you a written warning and if not changed they may terminate your broadband. This all seems like over complicated sales trickery and completely misleading to describe something as ‘unlimited’ when it clearly has a limit. It doesn’t need to be this difficult and headache-inducing just to pick a broadband provider. Did you know the Portuguese like hitting people with plastic hammers? As you walk along, random people you don’t know hit you with a plastic hammer and it is perfectly acceptable for you to hit people too. I was told by somebody that the original tradition was hitting people with onions in a bag and has somehow morphed into noisy plastic hammers, presumably as these do not hurt as much as an onion might. Rather than onions, I have also read elsewhere that it actually started with hitting each other with Leeks. Why? No one seems to know.